Yesterday, I stayed the "Itsukiya" that is one of the backpacker's hostels in Sapporo. 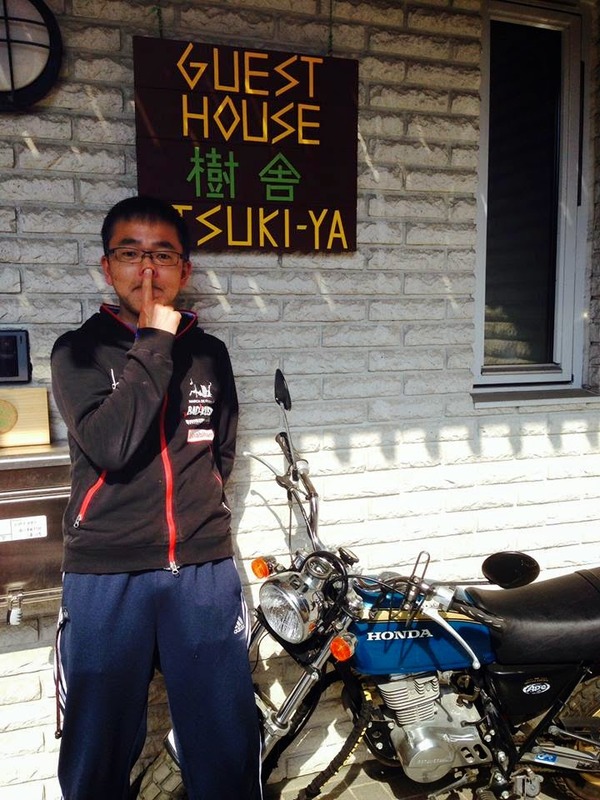 I could hear the information of the backpacker's hostel from Mr. Ito who is an owner of the "Itsukiya". Thank you so much, Mr.Ito. 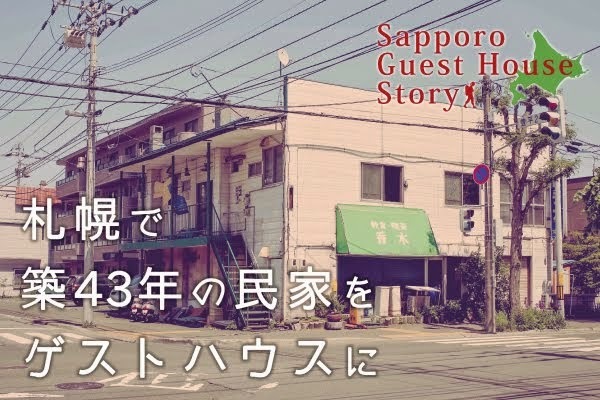 We stayed all the backpacker's hostel in Sapporo. Every owner and staff of the backpacker's hostel gave us a lot of the advice. Finally, they said " Go for it!" for us. The backpacker's hostel have a low profile at present. We don't know that we can make it known better. However, we will try to make the much-loved backpacker's hostel in order to tell the attractiveness of it. We will continue to challenge!